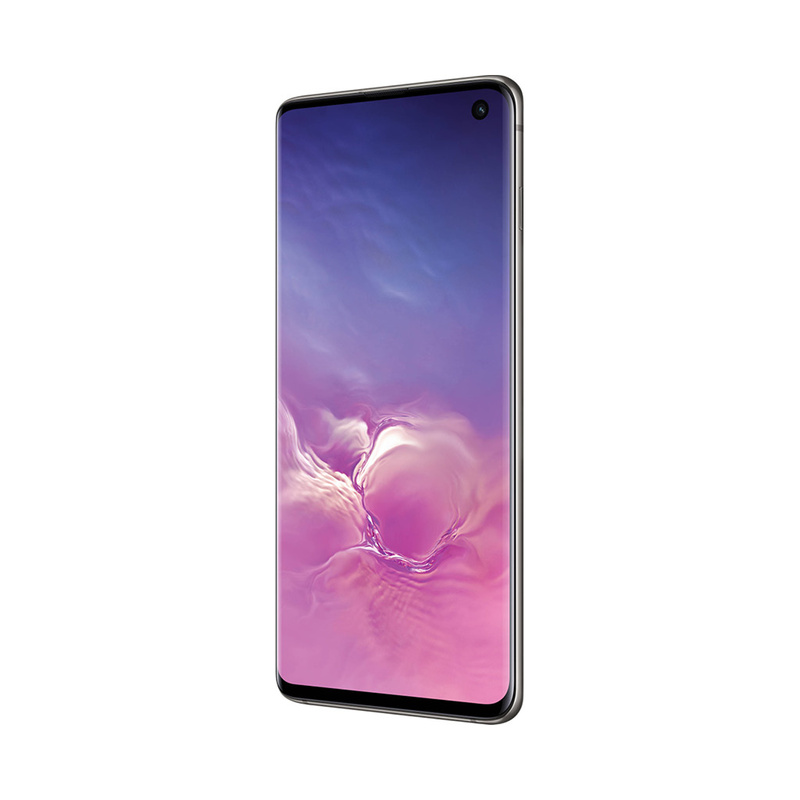 Say goodbye to the 'notch' and hello to Infinity-O, the Galaxy S10 SM-G973U 512GB Smartphone from Samsung features the nearly bezel-less, all-screen Infinity-O display. 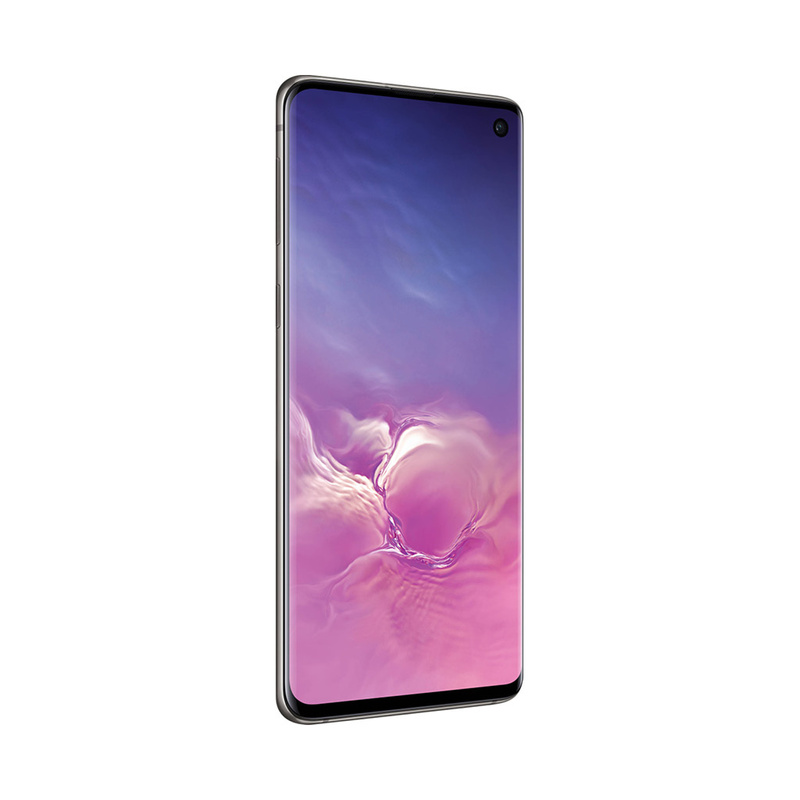 To help push the screen from edge-to-edge, Samsung laser-cut a hole in the front corner of the display to accommodate the 10MP dual-pixel wide-angle selfie camera. 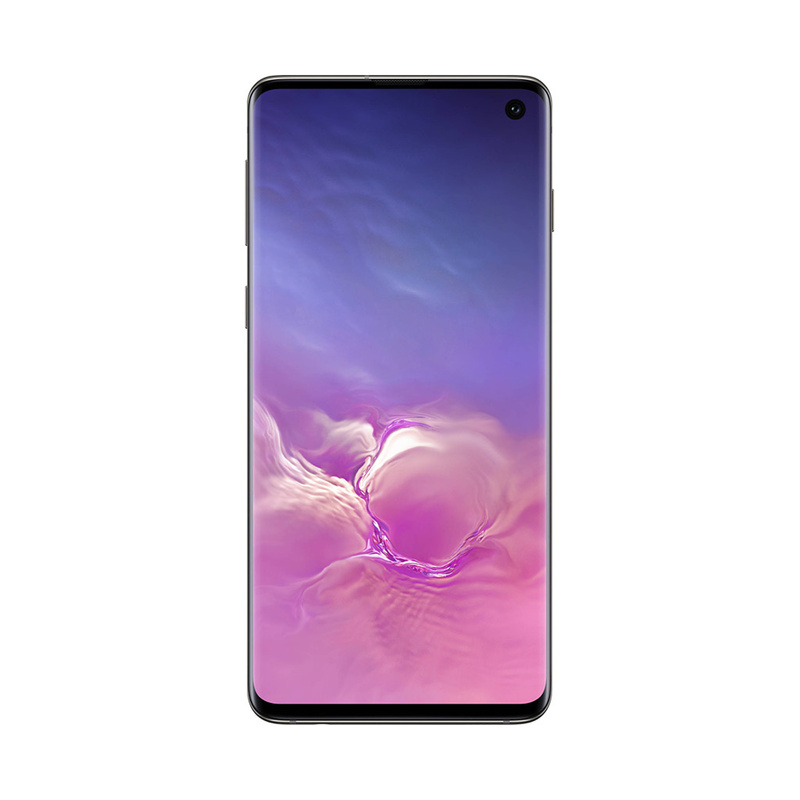 The screen itself is a large 6.1" QHD Dynamic AMOLED Infinity Display. It's also certified to support HDR10+ for a cinematic experience and is designed to produce brilliant and realistic images. Running the Android 9.0 Pie operating system, this phone is powered by a Snapdragon 855 Octa-Core processor and 8GB of RAM. 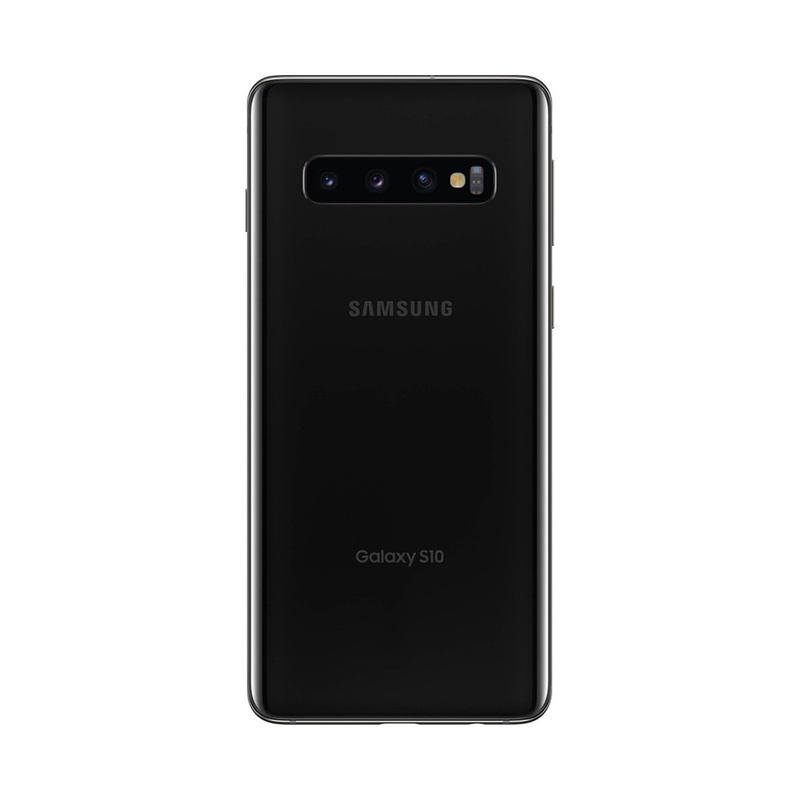 You can store your ultra-wide images, 4K videos, and more on 512GB of built-in storage, which can be expanded via an (optional) microSD card up to 512GB in size. 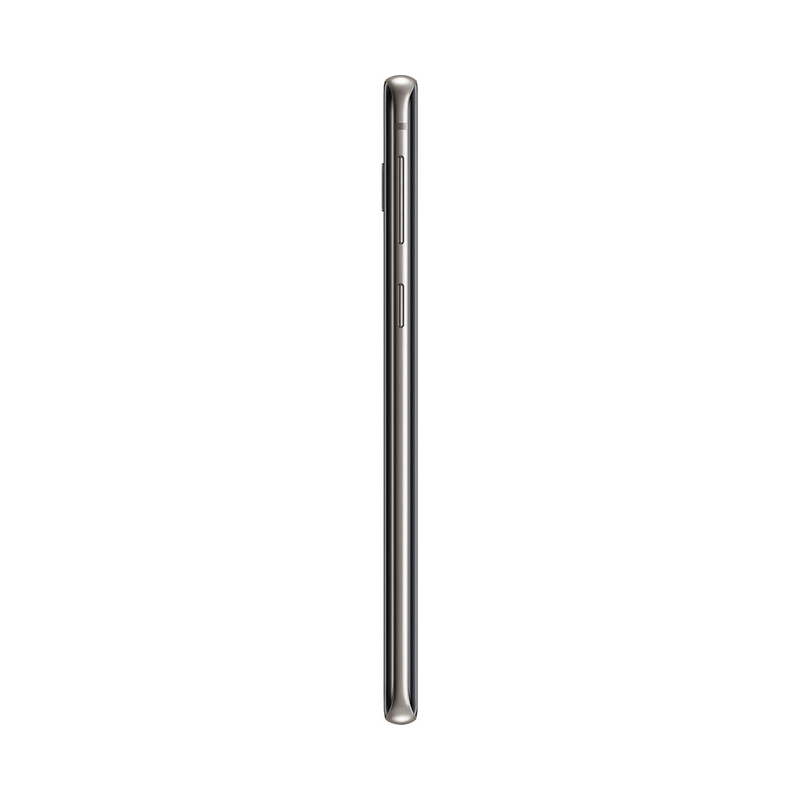 This phone is unlocked and compatible with GSM+CDMA/4G LTE networks. Connect to the internet and other devices with built-in Wi-Fi 6 (802.11ax) 2.4+5 GHz Wi-Fi and Bluetooth 5.0. 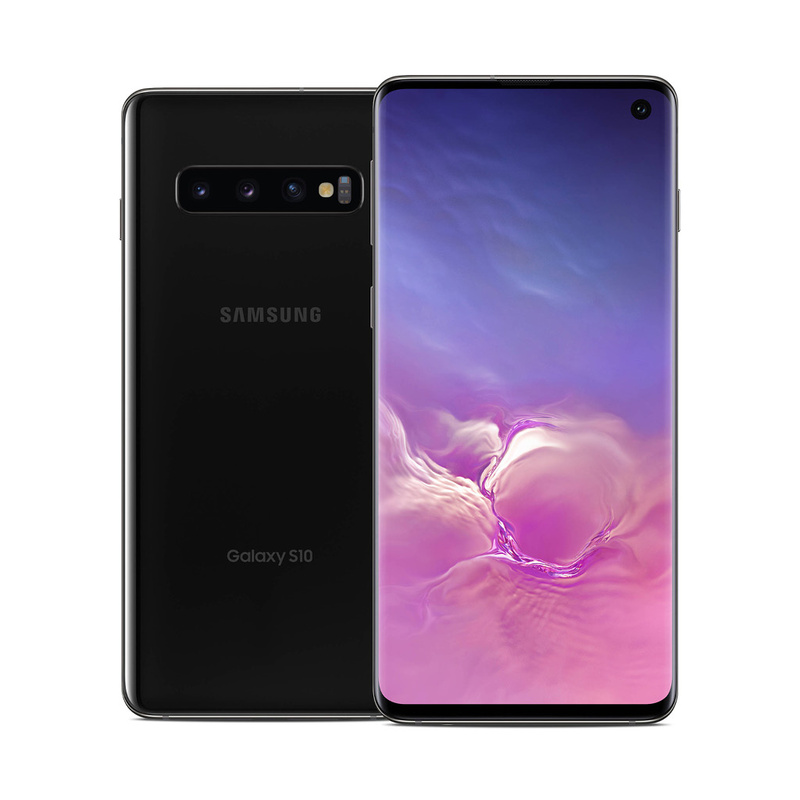 The Galaxy S10 also supports NFC technology for making phone-to-phone data transfers or mobile payments.